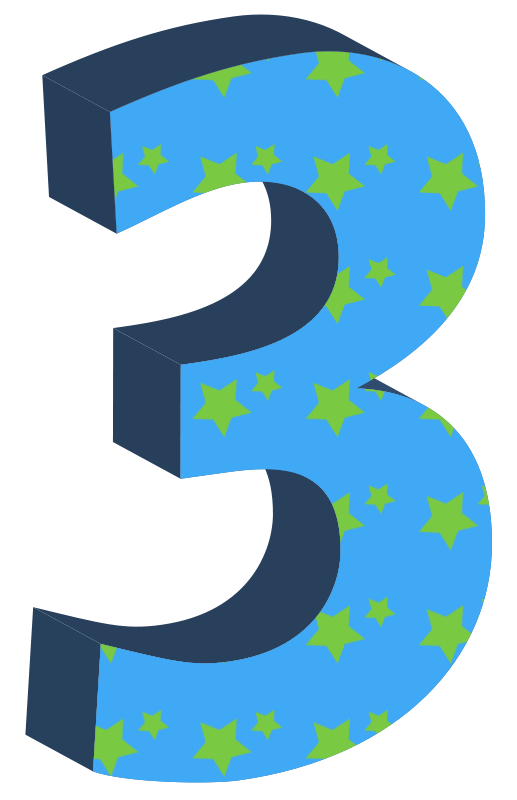 as per numerology If the sum of your birth date,day and year totals to 3 then it's said to be life path number 3. They are very creative people. From their childhood they are artistic and art oriented. Let's see what business or profession would suit them. However these people are masters in art but some of them even take up sports and can also gain from medicine related work. They can easily handle any sales department. life path 3 Career in which they have to please others suits them very well. Due to their religious and spiritual behavior they get easily compatible with others and go for foreign trips too. People of number 3 are also spiritually inclined and can also work towards making it their career which they like alongside their income. Due to their friendliness they are successful in field of advertising or journalism. These people can also turn towards film making suddenly. Life path number 3 could also take them to public service and marketing. Media industry is also a good option for them.